Haven’t we all wished we could fly? What would the wind in your face and nothing below your feet feel like? 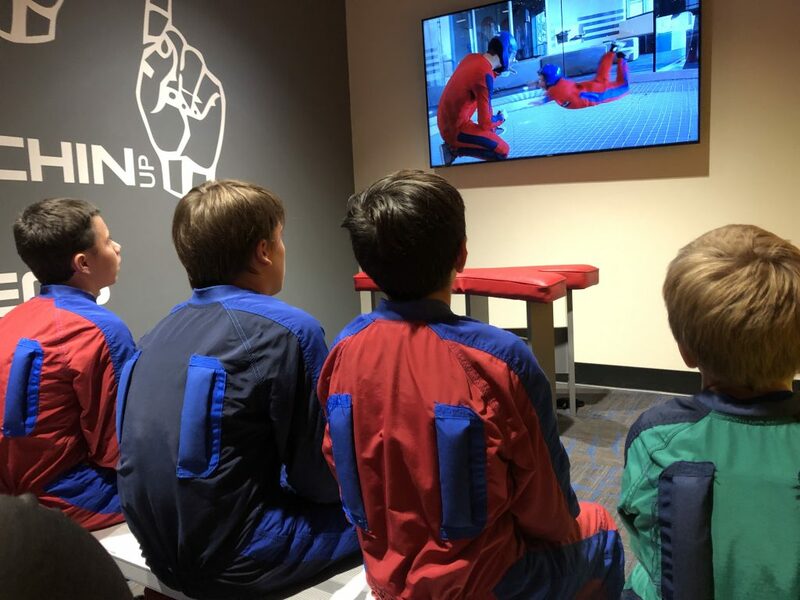 At iFLY Orlando, you can actually find out! 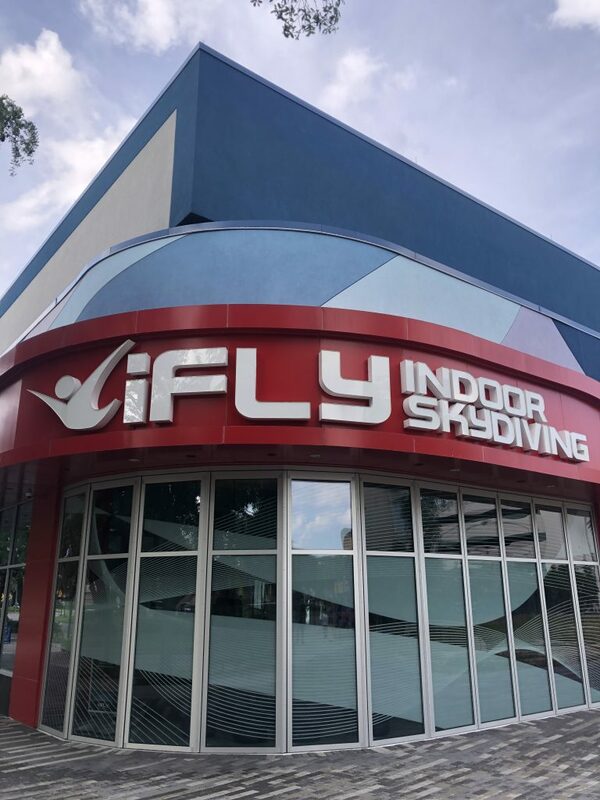 At this indoor skydiving location, you can feel the thrill of skydiving without the risk of jumping out of an airplane! And what’s better, children and adults of almost any age can participate. 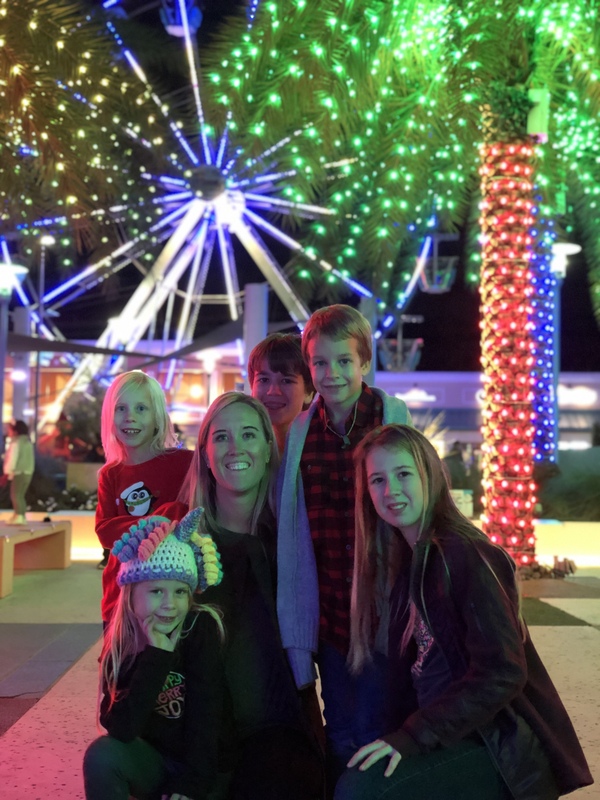 You know I’m always looking for fun and unique ways to bond with my children. 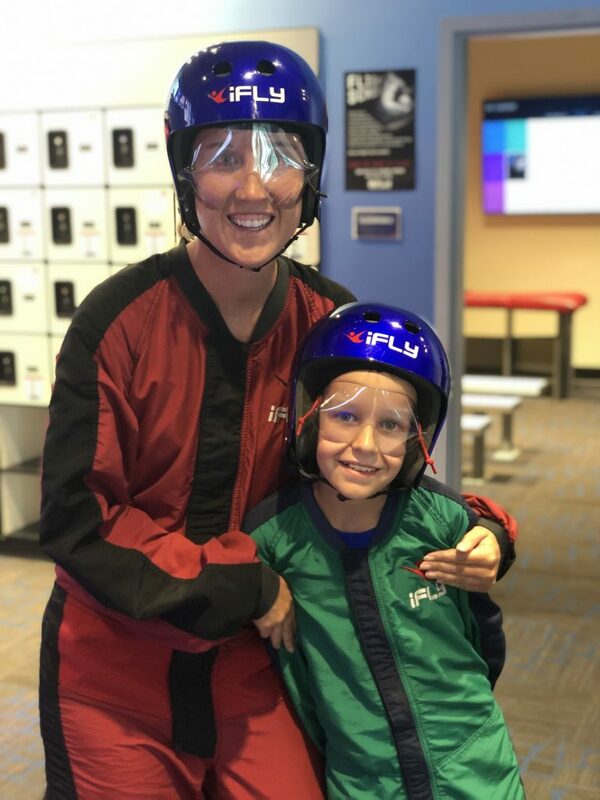 IFLY Orlando is one of those ways to make an incredible memory with your child! 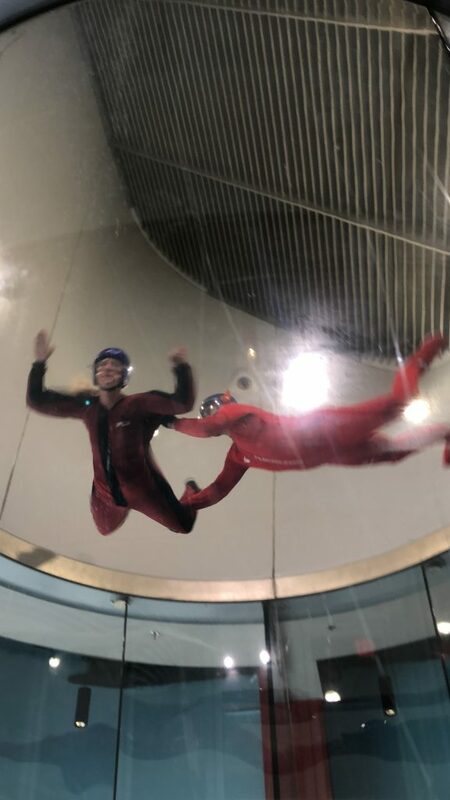 So What Can You Expect at Indoor Skydiving? 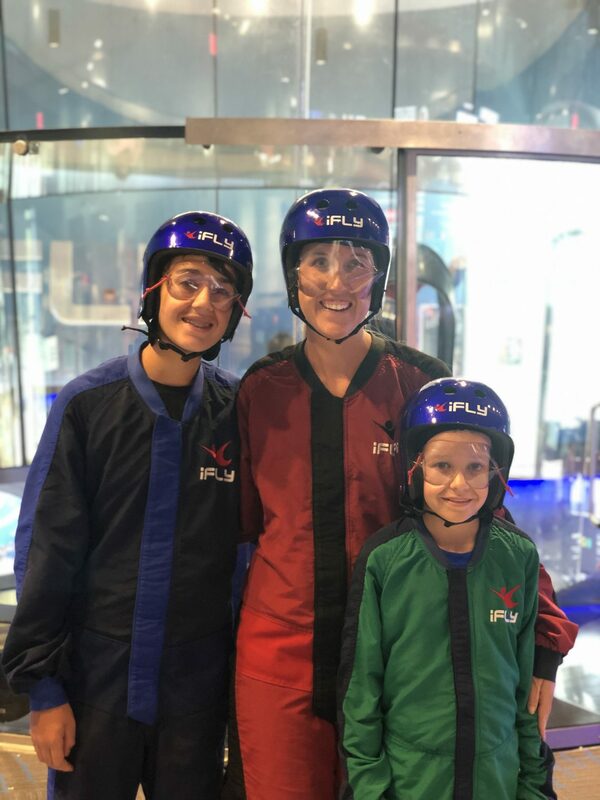 When we entered iFLY Orlando, we were immediately stopped in our tracks by the sight of people in huge windy tubes, suspended in air! When you make your reservation, be sure to leave some time for gawking when you first walk through the door. It is quite a sight to see! After we were able to pick our jaws up off the ground, we headed over to the check-in desk. There are several different options for flights at iFLY Orlando. I highly recommend doing more than one flight when you choose your package. With just one flight, you might be too overwhelmed to really enjoy the experience. With at least two flights, you can figure out how all it works in the first flight. Then you can really enjoy the experience after that. There are photo and video additions as well. If you don’t have a non-flyer watching outside the flight zone to take pictures and videos, you will definitely want to purchase some images from this experience! After we completed check-in and all of the waivers, it was time to suit up! You will want to wear comfortable clothes, lace up sneakers or athletic shoes, and you must remove all jewelry. There are lockers available for storing your personal items. But I was surprised to even have to take off my wedding ring, so you might want to leave those items at home. After we were fitted for a flight suit, helmet, and goggles, we headed to the training room to learn how to fly! Inside this room, we watched a short video with basic instructions, and then our fearless leader, Emma, reviewed the most important aspects of training. There is a great hand signal system for your instructor to tell you what you need to change while flying, which was really helpful when you are in the tube! Then, it was off to fly! I was impressed with how quickly the whole process of training went by at iFLY Orlando. I was a little nervous actually, so I was glad that I didn’t have too much time to sit around and think about what I was about to do. You will also be wearing earplugs under the helmet, which didn’t seem necessary at first, but trust me, you will want to be wearing them when you enter that flying space! It’s very loud inside the tube, even with the earplugs, so you will be communicating with mostly hand signals. We all sat down on the bench, and then one by one, it was time to soar! 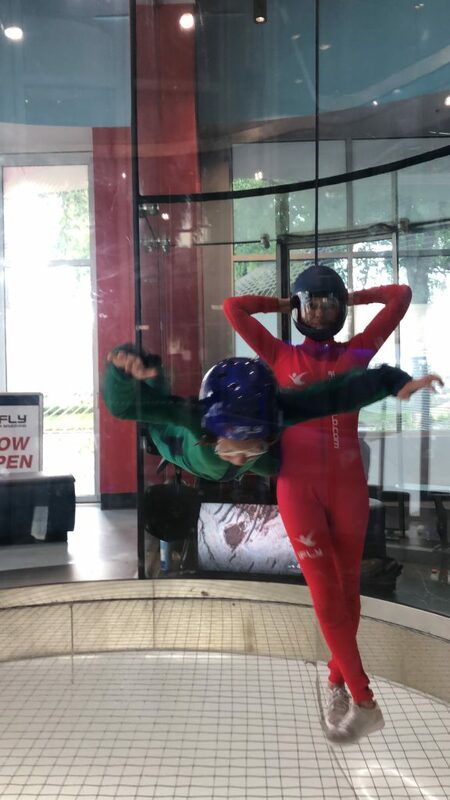 It’s really hard to explain the experience of indoor skydiving. Some had described it as the feeling of floating in a pool, but for me, that didn’t seem accurate. It was such a strange sensation to be only a few feet above the ground, but totally suspended in mid air. As your instructor will tell you, the more you relax, the better your flight will be. There’s even a hand signal for relaxing! And during my flight, that really was true for me. During the 60 seconds you are in flight at iFLY Orlando, the goal is for the instructor to be able to let go of you. When he or she is able to do that, you are truly flying on your own. Surprisingly, Emma was able to let go of me almost immediately! Emma was very impressed with my flying skills. But I think my nerves had just demanded that I pay very close attention to the instructions! Yes! While the iFLY experience is not cheap, there’s really nothing else like it in the world. In fact, there’s even a sport of bodyflight where people become experts in doing stunts and beautiful flying artistry in the tube! My oldest son immediately wanted to sign up to train for that sport, so you can understand how much he loved it! There are locations all over the country and even several international locations, so be sure to check out their website to find the closest location to you. When you hear that the flight time is only 60 seconds long, it does sound short. However, flying for 60 seconds at a time as a beginner was perfect for me! 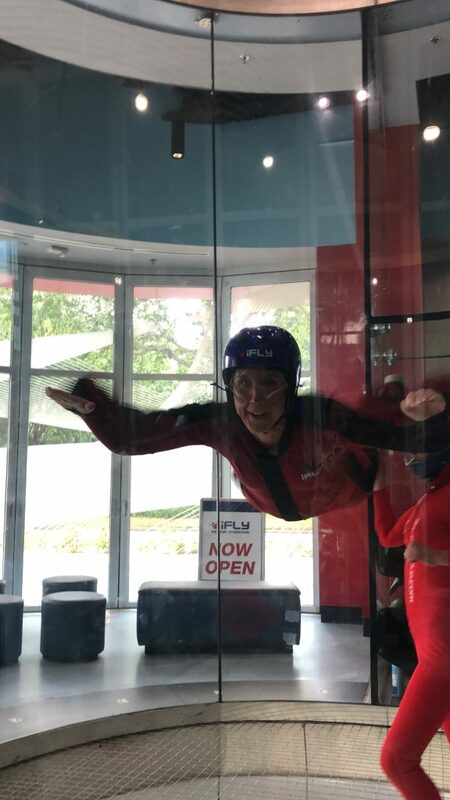 There’s a lot going on when you are trying to fly, and taking it at 60 seconds was a great start for me at iFLY World. I speak from experience when I say, even if you are feeling quite nervous or almost back out, just jump right in and fly! I probably won’t be entering the sport of bodyflying in the future, but I am so glad that I made this memory with my sons. Hopefully, when I’m old and gray, my sons will remember their mom sitting on a bench with them, gripping their hand, and then jumping into this tube, while screaming her head off. 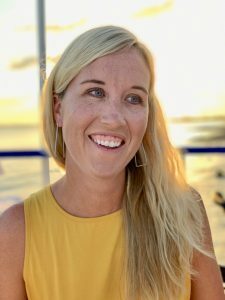 Your Mom really is cool kids! *We were provided with a complimentary experience in exchange for my honest and unbiased review. All opinions are my own. 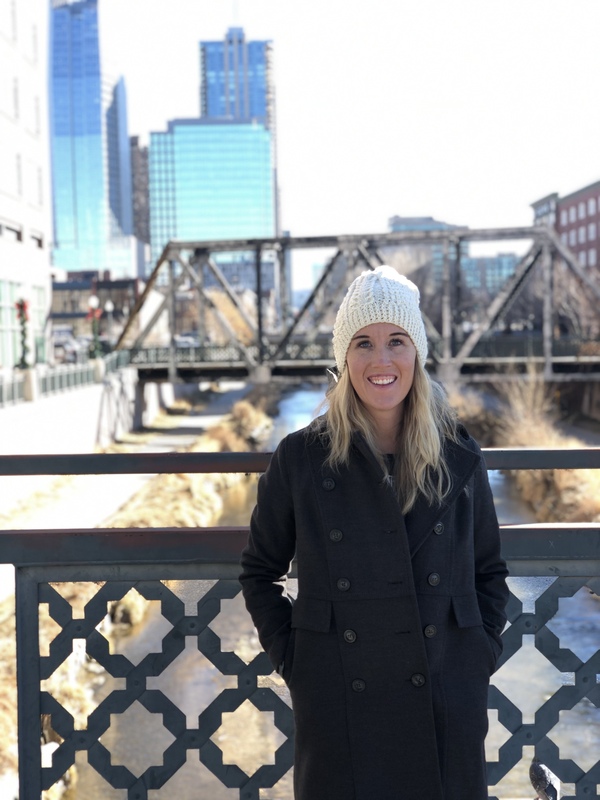 Pennsylvania and Denver Trip Reports and Happy New Year’s!